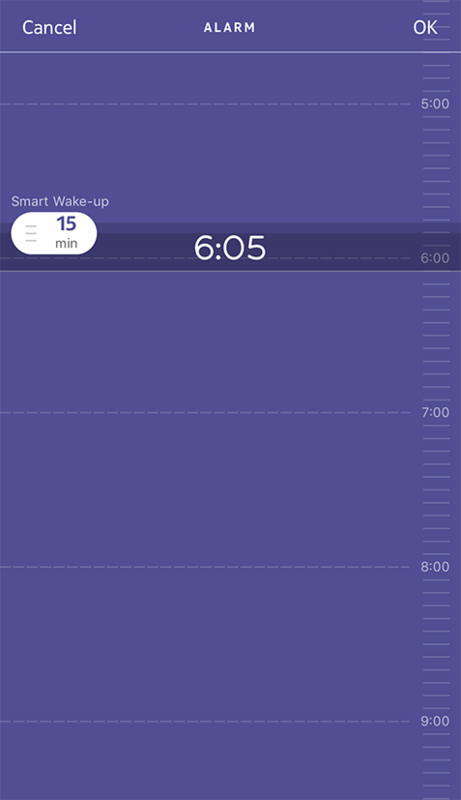 Go to Withings Move > Alarm. Place your Withings Move close enough to your mobile device. Withings Move will then find the best moment to wake you up during that time period to make for a smoother wake-up experience. Note that you can set up to three alarms on your Withings Move. 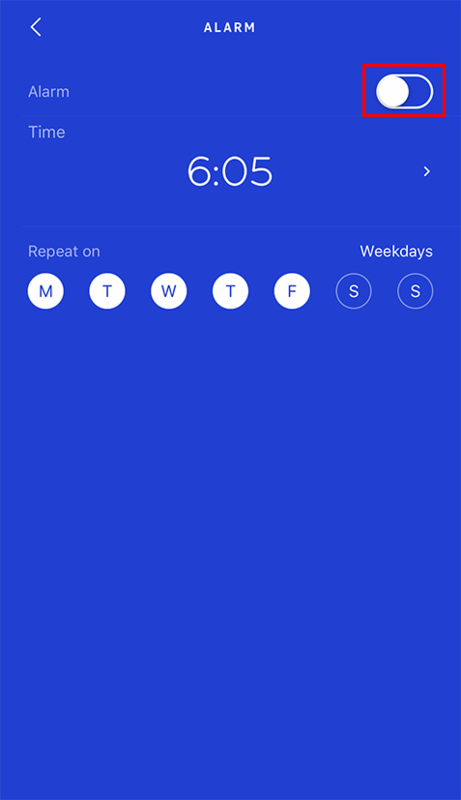 Tap Withings Move > Alarm. You can stop the alarm by pressing the button of your Withings Move. It will stop right away instead of vibrating 8 times before stopping on its own.